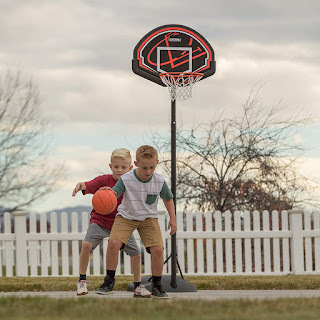 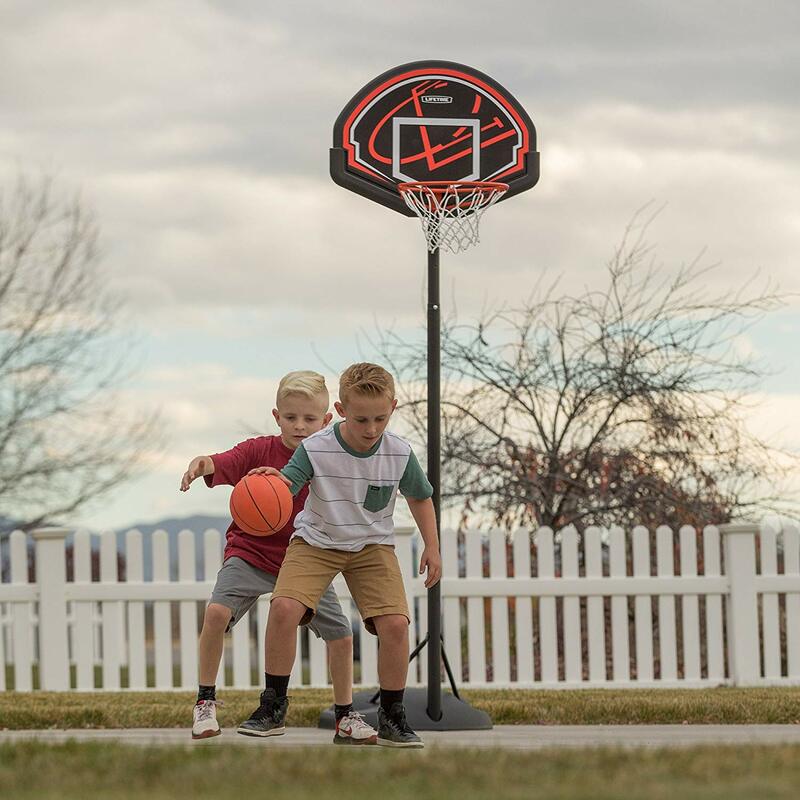 Amazon has the Lifetime Youth Basketball Hoop on sale for just $49.99 (regularly $109.99). 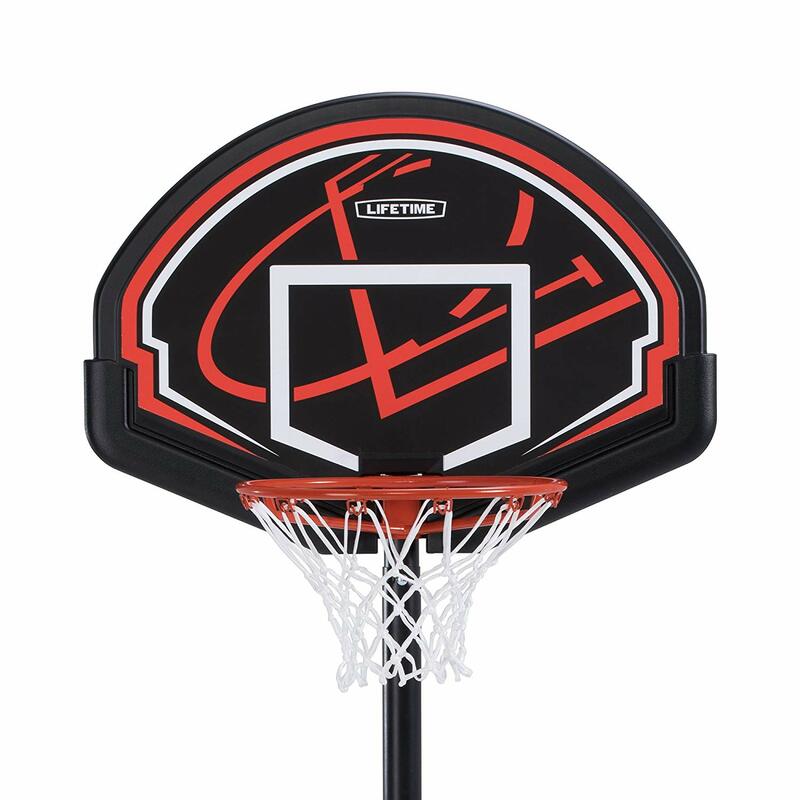 32" Youth Impact backboard with 15-Inch folding rim constructed of 0.5-Inch steel and an all weather nylon net. Telescoping height adjustment mechanism easily adjusts from 5.5' to 7.5' in 6" increments.